We deliver the finest dental care at the most reasonable cost. Really! 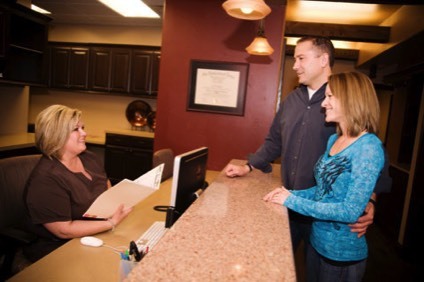 As a courtesy, we will be happy to file your dental insurance claim for you. In this case, we will estimate your portion of the charges and collect that amount when treatment is rendered. Please remember that you are fully responsible for services rendered regardless of your insurance coverage or payment.